The names of 33 priest and 4 deacons regarding diocesan clergy against whom credible accusations have been made regarding sexual abuse of a minor or vulnerable adult has released. 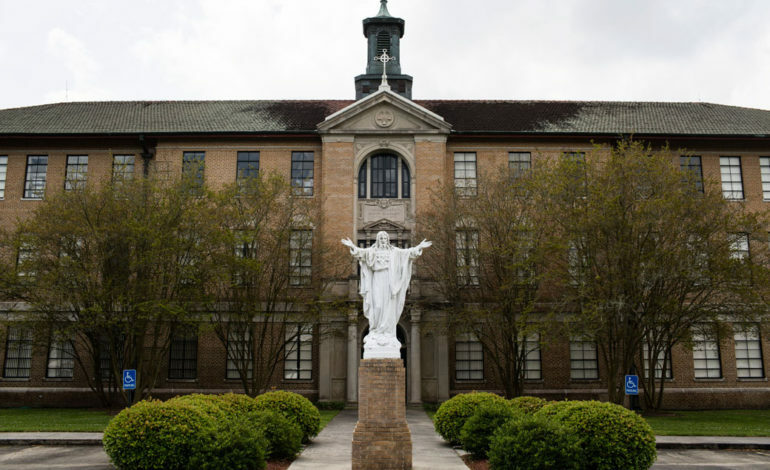 The Diocese of Lafayette is asking for continued prayers for healing for all victims of abuse, and urge anyone with information on any abuse that has occurred to contact law enforcement authorities immediately. Click the link below to view the list.